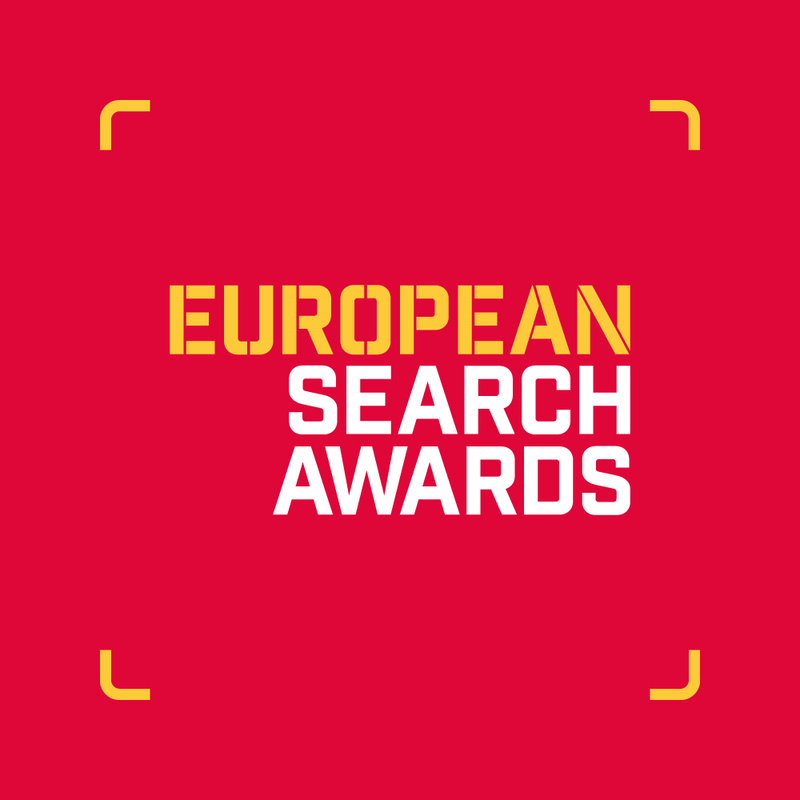 The awards are now in their sixth year and attract hundreds of entries from some of the leading search and digital agencies and professionals from across Europe. 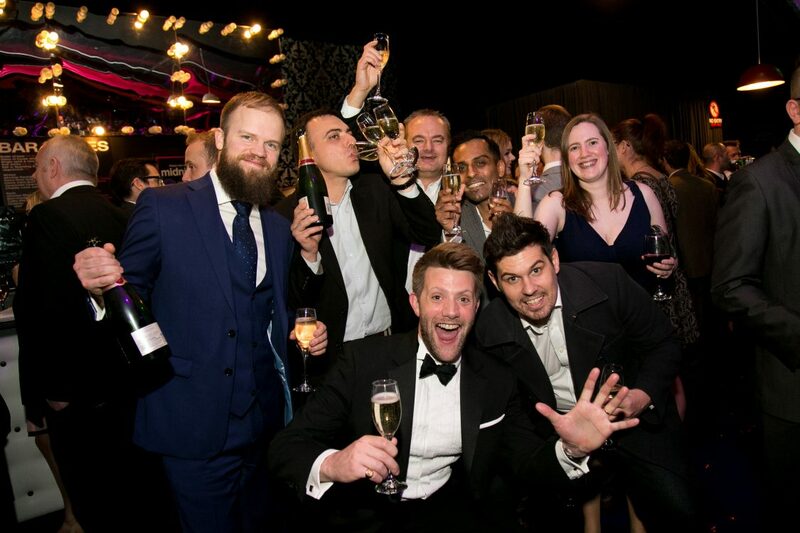 The 2017 awards featured 29 categories celebrating SEO & PPC campaigns, software and the teams and individuals behind them. The winners were announced at Stara Zajezdnia Kraków by DeSilva, Poland on Thursday 27 April 2017.